How about you? Do you have a favorite video/photo gallery depicting that unreachable/unobtainable luxury apartment/house/mansion/etc... you would love to own or just live in? [+3] - saab - 10/04/2013Let us all get together and open up B&B - if we ever have time to spend outside the library. I have walked by this house and drooled. What a dump of a cardboard box that house is! Ahaan! nice one. You know what i would love to stay in one of the luxury sky chalets somewhere at the wilderness of Apls! Good thread idea, somehow I missed it. 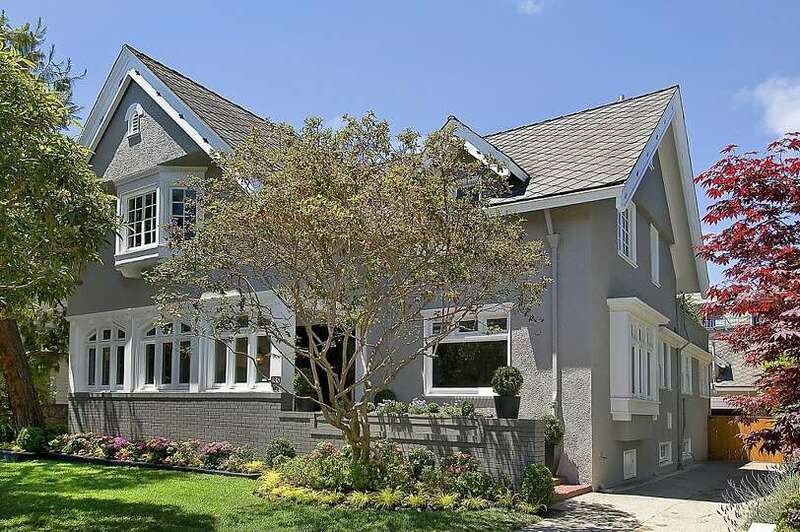 I've seen some neato houses (etc) in the SF Chronicle in among the baddies. Will post some later. Then of course there are actual architectural sites - don't get me going. Irving Gill apartments, for example. Well, I'll be back. Ok, here's one I like a lot, except for some recent surface type interior choices. Favorite? an impossibility for me, re houses. I like lots of genres and dislike many within those too. I am contentwith my house and do not feel like another one. But when money did not play any role why not this? That house is quite lovely Saab. That's what I meant by surface interior choices. Wallpaper: wrong house for it. Julia Morgan was a well loved, well, still is, early century architect in California. I think I've liked - well, at least in part - everything I ever saw by her, in photo or just standing in front of some place, but it's possible I would like some more than others. 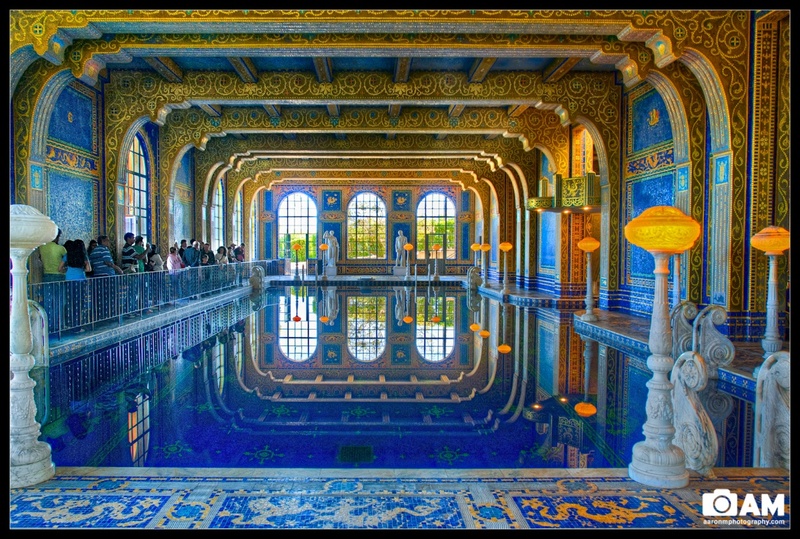 I'd have to look at Hearst Castle again to be sure I don't hate it.. I've been there, sort of forget the details except for the indoor swimming pool. I do know I love that land it's on, totally gorgeous area. I like that Swedish house, Saab. I'm figuring the wallpaper was chosen in a kind of defiance. I understand doing that. 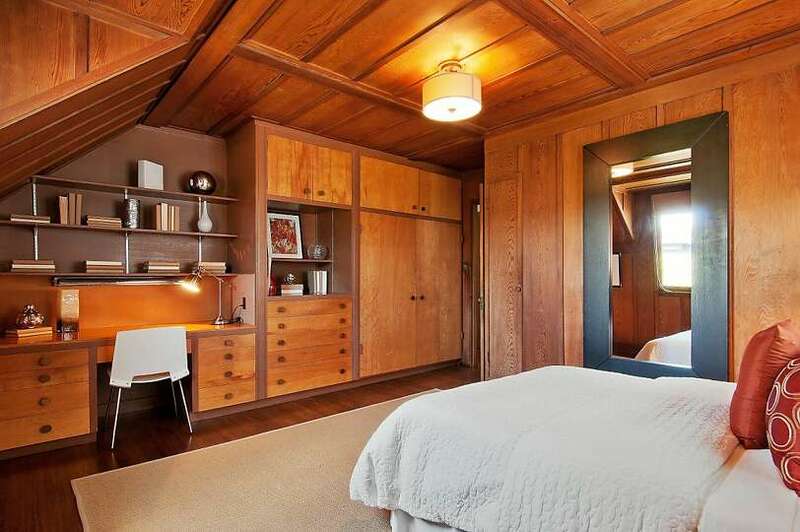 I put plaid wall paper in my first california bungalow, circa 1906 according to the real estate blurb. What was I thinking?!?! Not too long afterwards I took it off. I like defiance-induced interior decorating. The land I was referring to that at the time I saw the place was extensive.. Still, I grumble, I prefer similar land at Point Reyes National Seashore, which has no damned faux castle on it. Imagen to end up in this hotel room in Gothenburg. 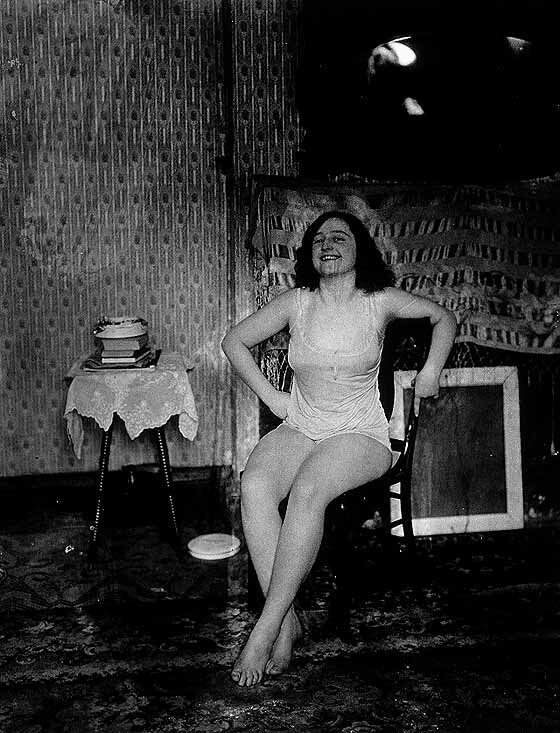 And your 'whorehouse decor - not quite' room reminded me of the photographer Bellocq. we had this book of his photographs, but when x and I split, that one was his since he bought it - we both liked photography. in the Monteriggioni area of Tuscany, not very far from Siena. Only a million Euros, needs some effort put into it. Oh, and heating. Well, hey. More photos in the link info..